On Saturday I attended my first big blog event in London. 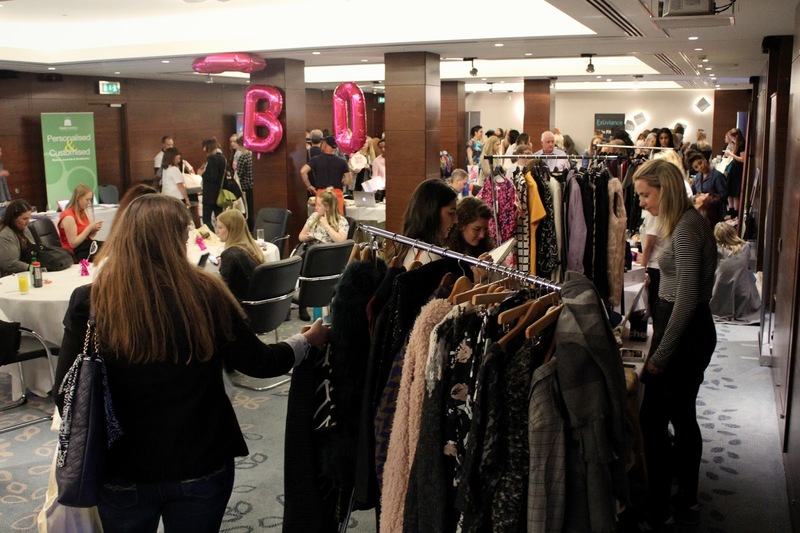 #BloggersFestival is an event organised by the lovely Scarlett London, which features around 200 bloggers, 20 brands and a London hotel. I was very nervous about attending as this was my first event I was going to on my own, plus that fact that it is arguably one of the biggest blogging events. I had planned to meet up with a lovely group of girls for lunch as Pizza Express round the corner from the Conrad Hotel, where the event was being held. There was around 20 of us that met beforehand, and I actually really enjoyed talking to everyone. We had spoke for a while on Twitter leading up to the day so it was great to finally put some names to faces. Since Saturday, we've still all be taking and I know it won't be long till I see those lovely ladies again! After finishing lunch, we headed to the Conrad Hotel for the event. The queue wasn't very long so we were straight into the event before we knew it. After meeting Scarlett at the door and having a little chat, I was extremely excited to visit the different stands and get talking to some of the brands. 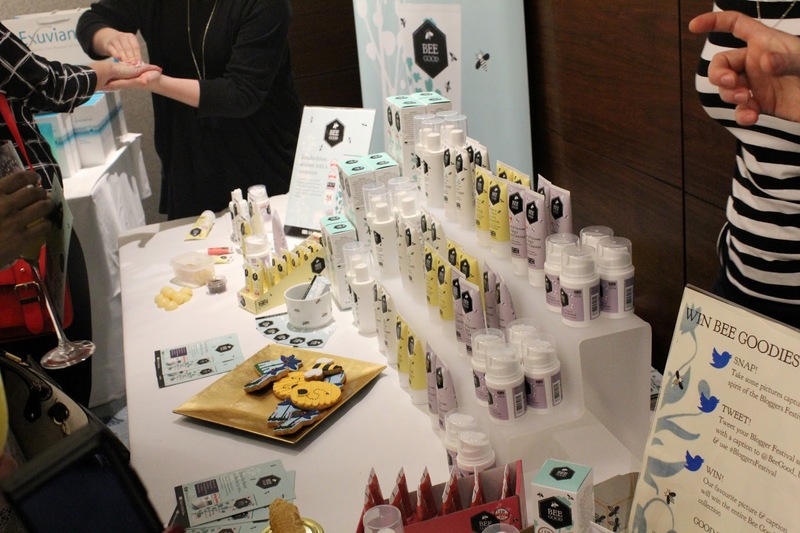 There were around 20 stands in the whole room ranging from perfume brands, stationary, clothes and yoga, so there was something for a wide range of bloggers. 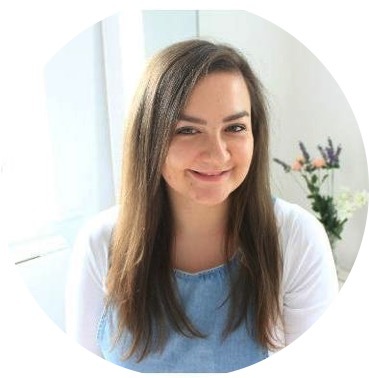 As a lifestyle blogger I was spoilt for choice so really enjoyed going round to each stall and hearing more about the brands. 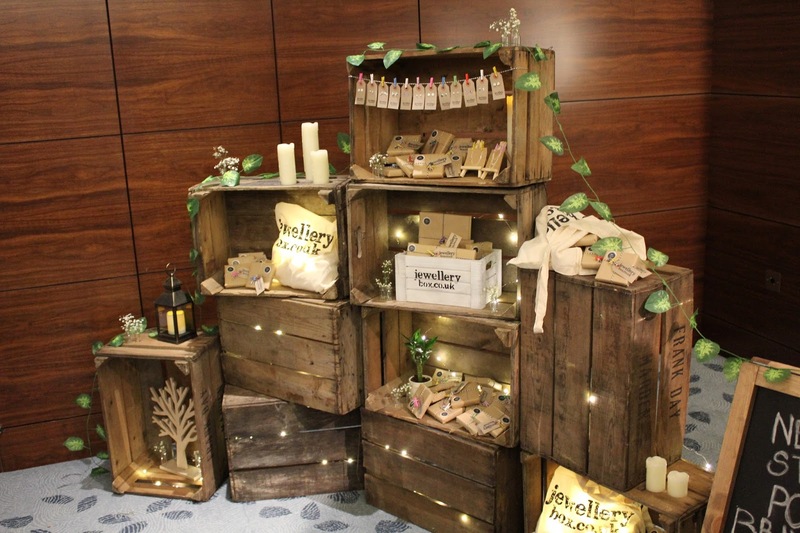 One of my favourites was the jewellerybox.co.uk, as you can see from the picture above, their stand was absolutely beautiful and was really popular amongst the bloggers. There were lots of different stands offering Twitter and Instagram competitions, so it was great to get involved. There were so many stands that I enjoyed visiting that I am going to write a separate post on a few stand out ones. I headed round with Cat and Isabelle who were both lovely girls and it was great getting the chance to chat to. We got so many great goodies from the event that I am going to save it for another post that will be going up soon. Overall I had a very tiring, but brilliant day, it was great to meet lots of new bloggers, catch up with some I hadn't seen in a while and get the chance to speak to some lovely brands. I am extremely grateful that I wasn't too anxious on the day too, as it would have really affected my enjoyment. 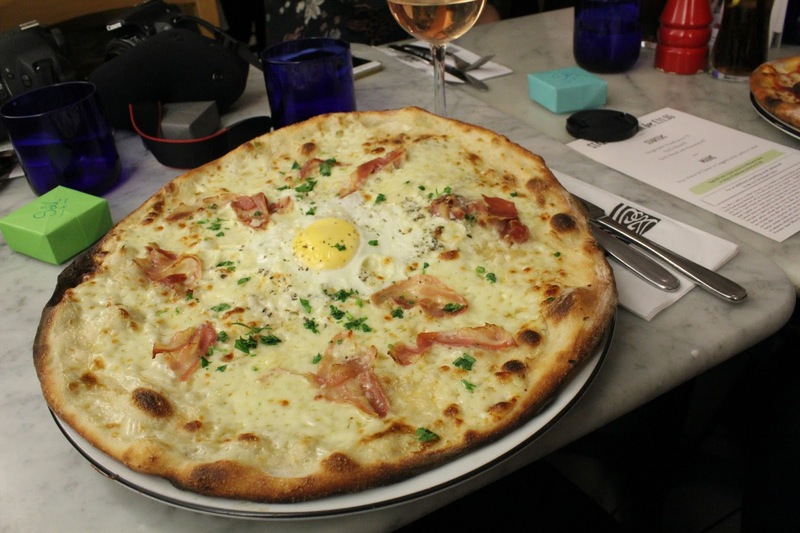 Me and the girls from the bloggers lunch are continuing to speak everyday on our twitter chat and are already planning out next meet up. If you are thinking of going to one of Scarlett's events I encourage it, the event was so laid back and casual, their was no pressure to act a certain way, and I will definitely be returning! Looks like alot of fun, hopefully something this big is happening in Manchester soon! 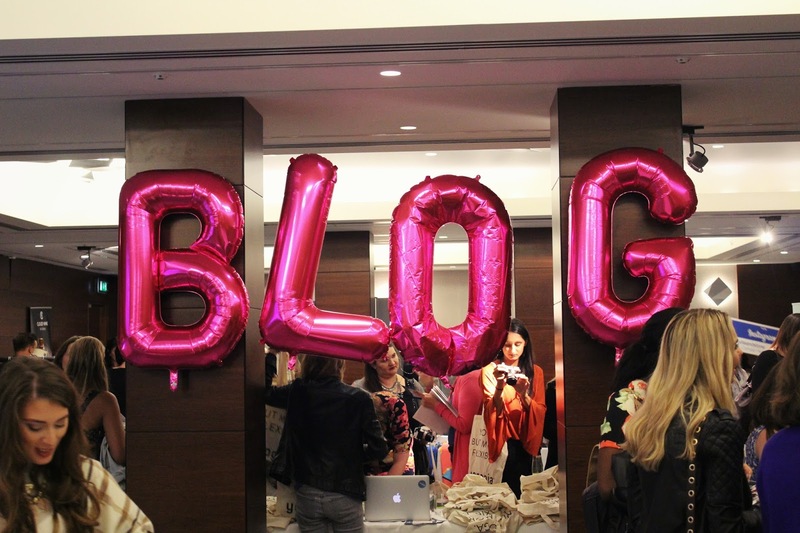 I'd have loved to go to bloggers festival! I am really sad I couldn't make it because it looked like such a good event! © 2018 Faye Olivia. All rights reserved. Powered by Blogger.